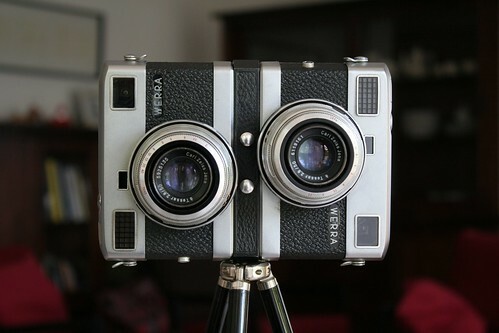 My first vintage camera made in DDR by Carl Zeiss Jena. 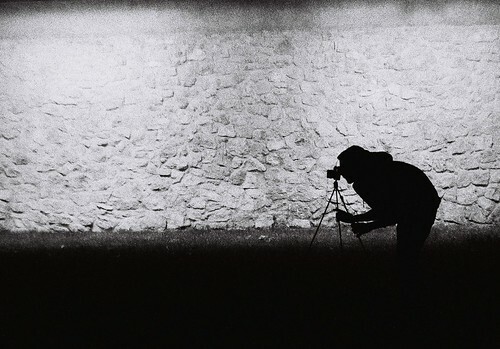 It started something in me which led to lots of spendings on junk cameras and scratchy lenses. The Werra is a fine piece of engineering from the early '50s made by German engineers after coming home from Russian hard labour. 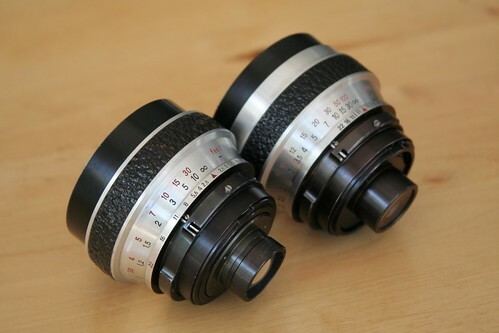 (The same engineers who designed the famous Sonnar lens before WWII and later its russian copy called Jupiter. Read the other part of their story here.) 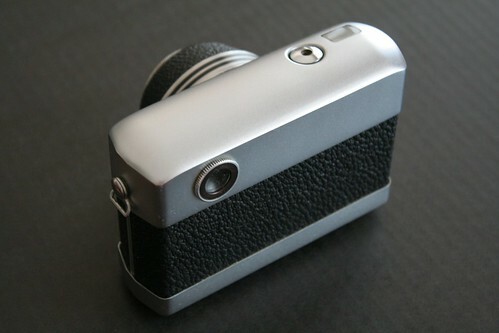 Being left out from years of lens research and development, the factory gave them a toy-project: design of a compact camera. In the lens factory. The engineers could easily feel that there was no need for them anymore. With the Werra, they wanted to prove that they were the best optical engineers far and close. And they were, indeed. They produced something unimaginably sophisticated. The applied technical solutions were far ahead from the others and the camera had a really unique and futuristic look. 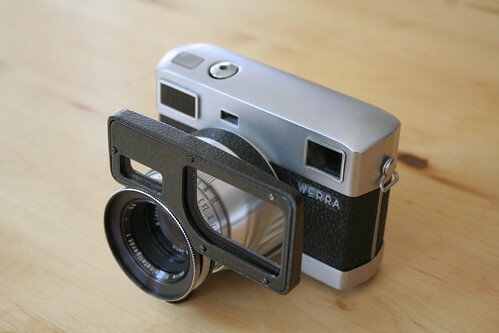 Just compare it with any other camera of that age: the Werra will stand out. 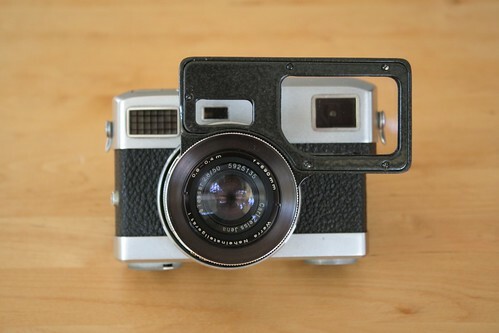 A Werra Matic is one of the most undervalued vintage cameras. It's small but it contains every possible comfort from the coupled light meter (!) 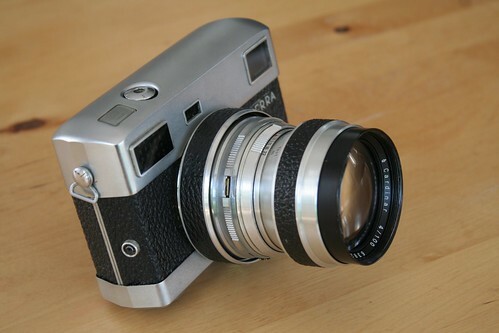 and the coupled rangefinder to the interchangeable lenses (it comes with a great Tessar) and flash sync at all speeds. It feels like a sophisticated and reliable precision clock. In fact, it is more sophisticated than anything else in the 50's, including the precision clocks. It's extremely stable. Shooting is like pressing a microswitch which triggers the clock mechanism. You can hear the fast ticking. Everything is easy to operate. 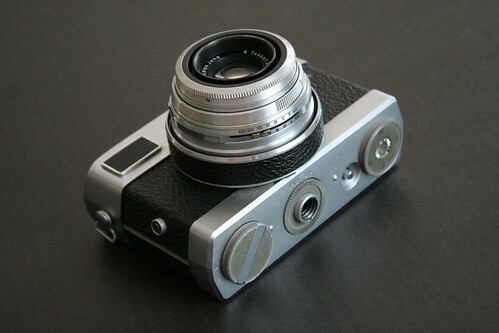 Just one thing to get used to it: there is a ring and a switch button to set the speed, the aperture and to shift. 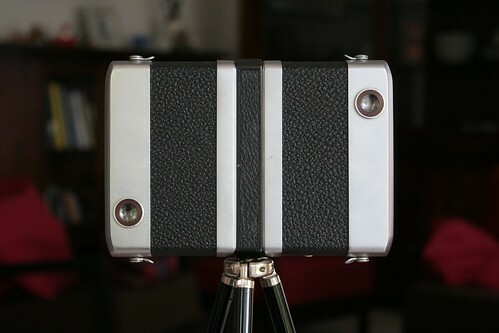 It's a bit tricky for the first time but turns out to be practical when it comes to shooting in a given light condition. The viewfinder is an optical magic. You can see the shutter speed, the aperture, the result of the light metering and the focus setting in an easy-to-overview setup. And it's bright. It's damn bright. It's so bright actually that if it's too dark outside to see the aperture and speed settings on the rings then you don't have to look for your torch - just look into the viewfinder. How on earth can it be brighter than the outside environment, I don't know. 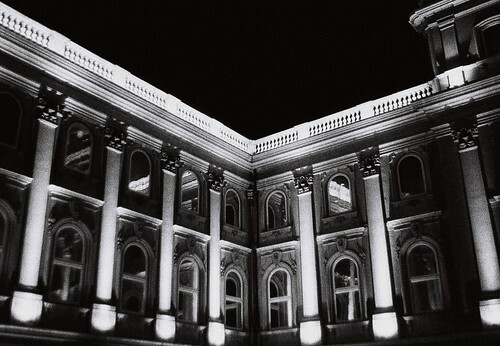 But the thing I know is that it was a big help for me taking night pictures. 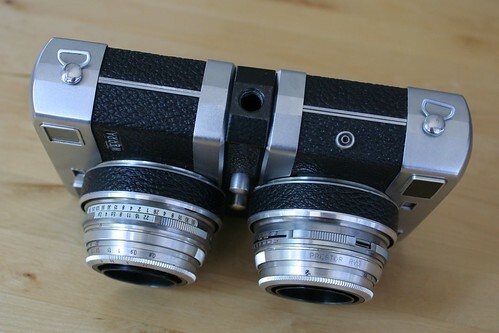 And the rangefinder, oh my God! 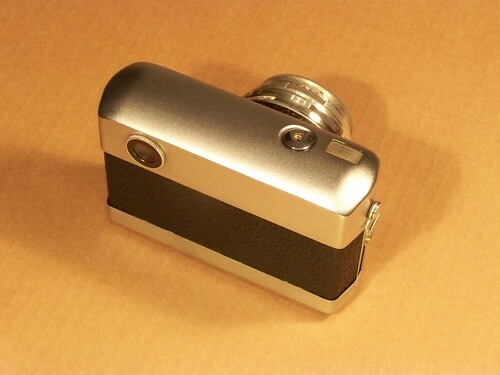 The rangefinder is not an ugly pink spot on a blueish image, no. 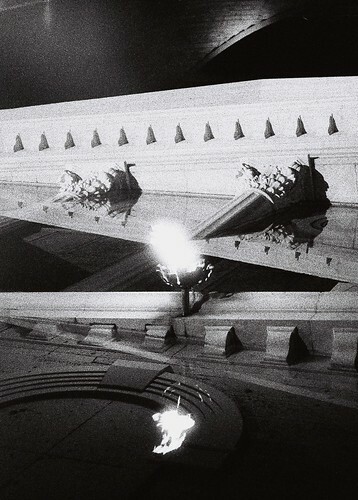 It's a prism inserted in the center of the view, clearly visible even in really low light. 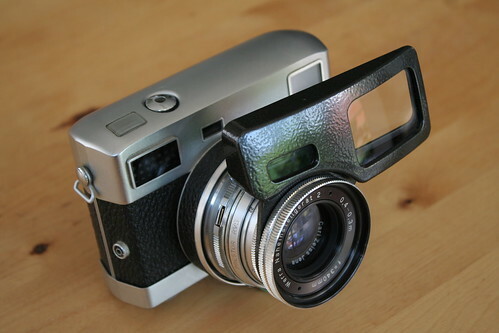 Its usability is simply not in the same dimension as the other rangefinders of the 50's. There is a Werra for everyone - said the ad. 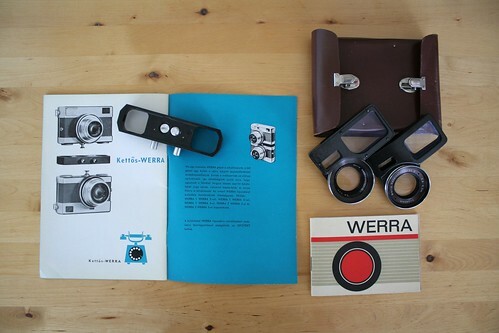 The Carl Zeiss Jena factory made it sure with lots of Werra types and accessories. 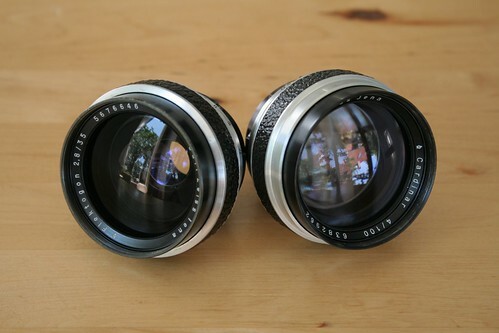 Some fixed lens types came with a built in Novonar but Tessar was the default lens. 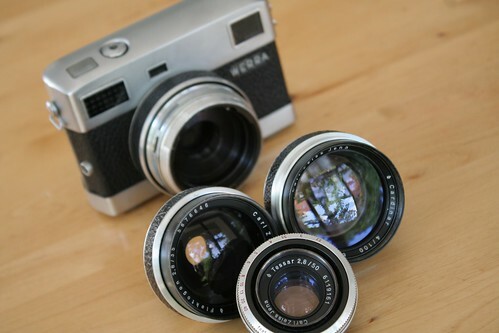 The interchangeable lens types always came with a Tessar 2.8/50 basic lens. 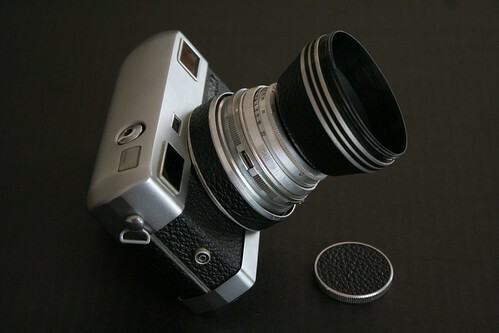 There was a wide angle Flektogon 2.8/35 and a short tele Cardinar 4/100 available. Both lenses could do the trick with the coupled light meter just as good as the little Tessar did: you just put the Cardinar or the Flektogon on the camera, twist the aperture ring back and forth and the magical light meter reads the actual aperture setting mechanically. 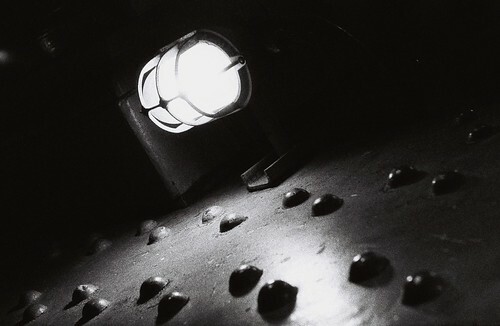 ... and the "supermacro" Werra Naheinstellgerat 2 for 0.4 - 0.3 meter. But there is an even stranger accessory, the Doppelwerra. 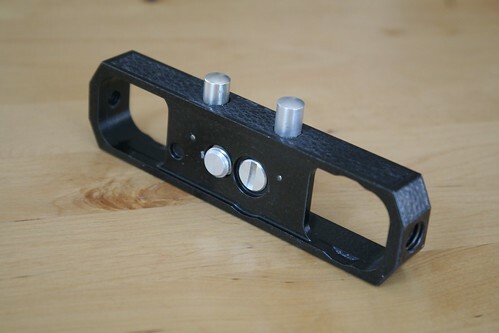 It's a metallic mount piece with two screws to fasten two Werras together. But contrary the common belief it has nothing to do with stereo photography or any kind of 3D. (The lenses are not in the same level so it would be impossible anyway.) 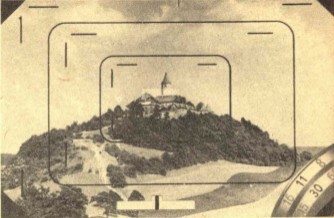 The use of the Doppelwerra is to allow us to take the same photo on two different films (usually a colour and a bw). The light conditions were not easy as you see but the multi-coated lens could handle them quite well. 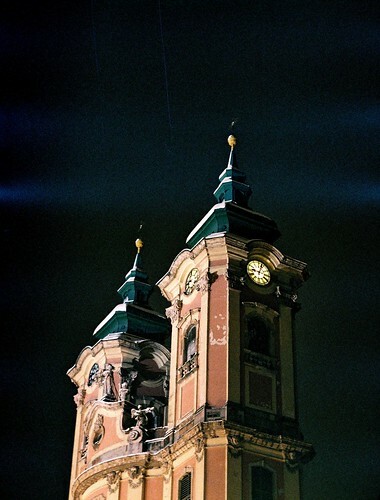 The Tessar produces good result on color film as well. Now some shots with the Flektogon. 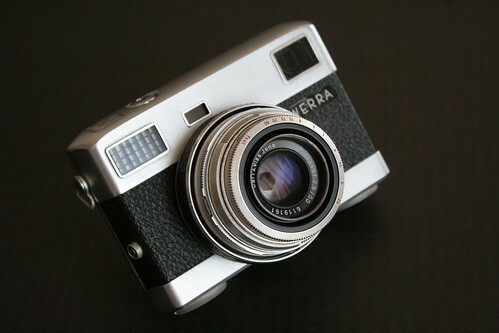 The Werra Matic is one of the tops of the 35mm camera making. 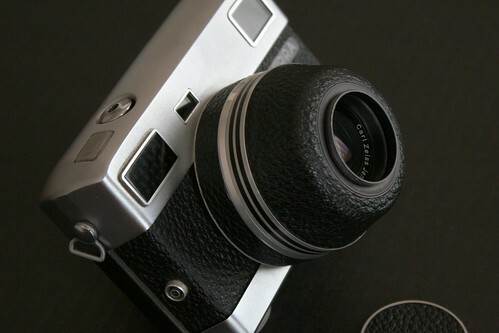 It is reliable, easy to use, offers 1/750 speed by a precision clock-like metal leaf shutter, has interchangeable lenses, makes sharp pictures, can handle every possible light condition, is more usable than anything of that age, and it's small. To be like this, it has to be extremely complex - and it is indeed. The amount of effort the design of such a complex thing needed would have been impossible to put into a mid-priced camera in the profit-oriented West. 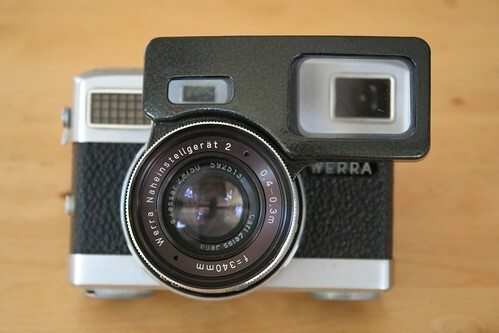 The Werra Matic is the proud child of the socialist DDR where profit wasn't an issue. 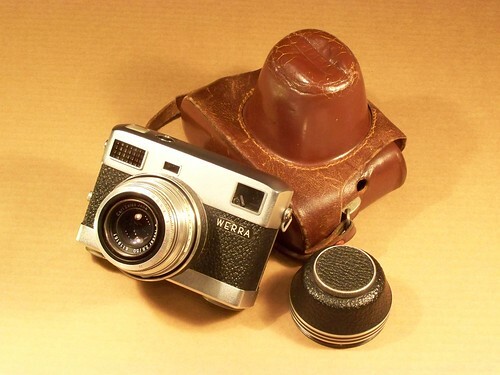 Werra is my everyday vintage camera. If I need something reliable: I take the Werra. 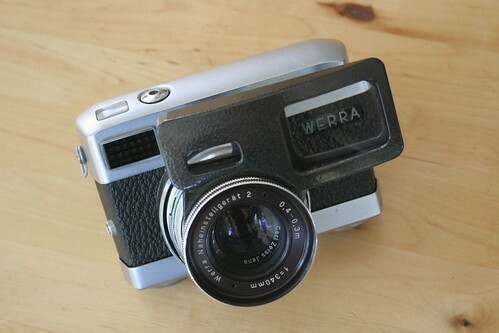 If I have to deal with tricky light conditions: I take the Werra. If I would like to be sure not to miss a shot while wrestling with the knobs and rings and pegs: I take the Werra. 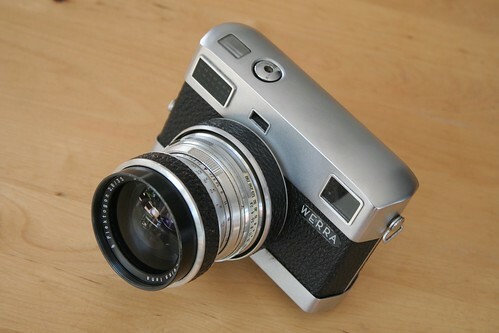 If it comes to night shots or interior: guess what, I take the Werra. And it amazes me every time. I have a flashback of memories from reading this post. 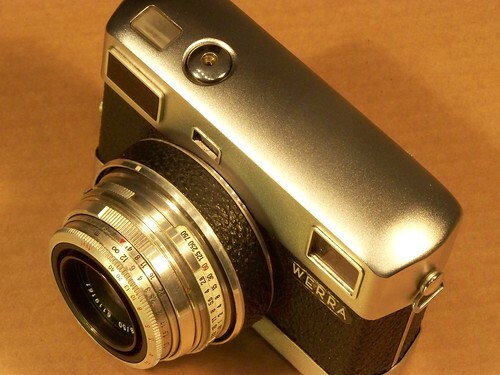 I owned a Werra in the 1970s in Ireland. Only this week I was scanning some old negatives from this camera and what a revelation they were. I gave the camera away to a friend who had it for years. 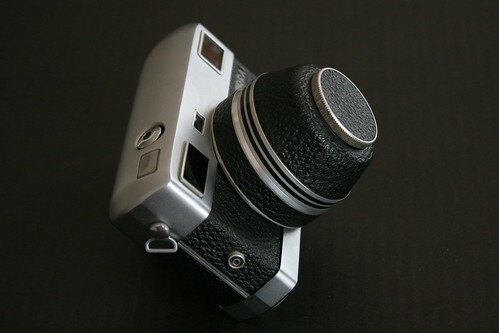 I regret that I underestimated the camera at the time as I lusted after an SLR. I would love to own one again. Sigh! You can have mine, Donald. You can easily buy one on ebay. 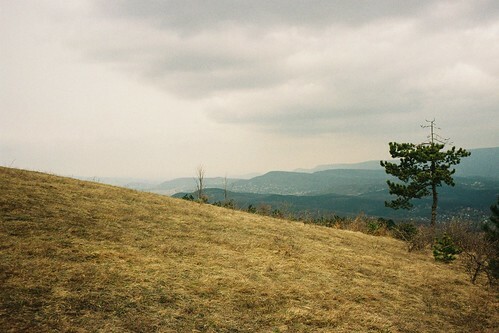 Film Photography Submission By: Jeroen ( JT ) Flowers. 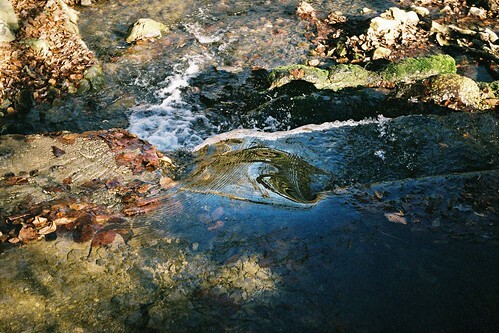 Made with... - Film Photography Submission By: Jeroen ( JT ) Flowers. 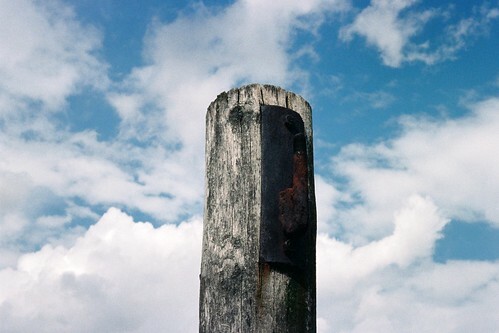 Made with a Seagull 4B TLR on expired Fuji Provia 400. Made by fotograph.nl!